On Target Red Oil on canvas 36 in. x 36 in. Mediterranean Oil on canvas 83 in. x 71 in. Carnivale Oil on canvas 22 ft. x 7 ft.
Convergence Oil on canvas 72 in. x 72 in. Circles Oil on canvas 48 in. x 60 in. Spotted Elephant Oil on canvas 48 in. x 60 in. 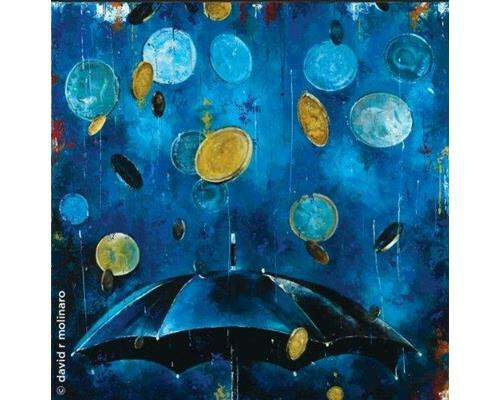 Raining Money Oil on canvas 36 in. x 36 in. 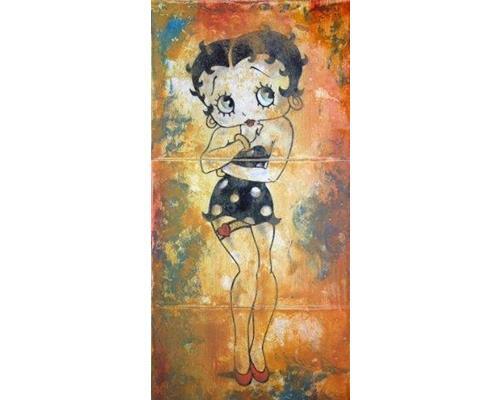 Betty Boop Oil on Canvas 20 in. x 10 in. 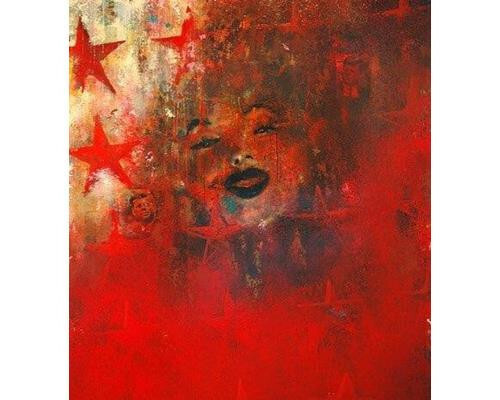 Marilyn Oil on canvas 72 in. x 60 in. A versatile and experimental artist, David Molinaro utilizes a wide variety of design techniques in contracting and consulting with numerous private, corporate and public entities. Taking energy and inspiration from the world around him, Molinaro brings vitality to his work, creating serious, as well as, playful images that reveal complexity and depth, and which elicit a variety of emotions from viewers. Molinaro holds a BFA in visual communication, design and illustration from Kent State University where he developed a solid foundation and interest in a broad array of subject matter and media. His projects have included art direction, graphic design, illustration, photography and painting. 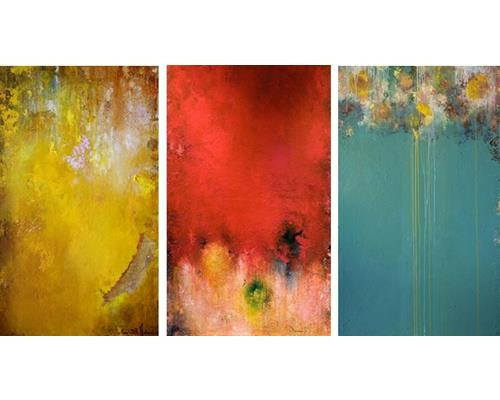 Recently, Molinaro has shifted some of his focus to working with oil on canvas, producing finished products that are bold, balanced, and exquisitely colorful.